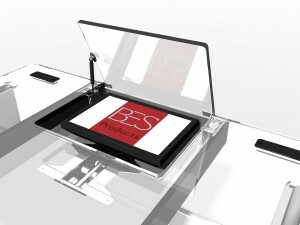 RF3 Design Ltd has designed many products to help those with disabilities. Two examples are the products shown here, both developed in conjunction with Genie Care Ltd. The first is the ‘Sleep Low’ a sleeping platform that can be lowered to just above ground level for frequent fallers, and secondly the ‘ToTo’ system which adds a lateral turning capability to a standard bed helping to prevent pressure sores in high risk patients. We’ve found that there is much that can be done to improve the quality of life of disabled people. The products we design have comfort, usability and dignity as the driving force behind them. Genie Care’s Sleep Low System shown above allows frequent fallers to be safely lowered to near ground level to prevent injury. 20,000 people are admitted to A&E in the UK every year with injuries directly cause for falling out of bed; nearly a third of this figure consists of women over 80 years old. 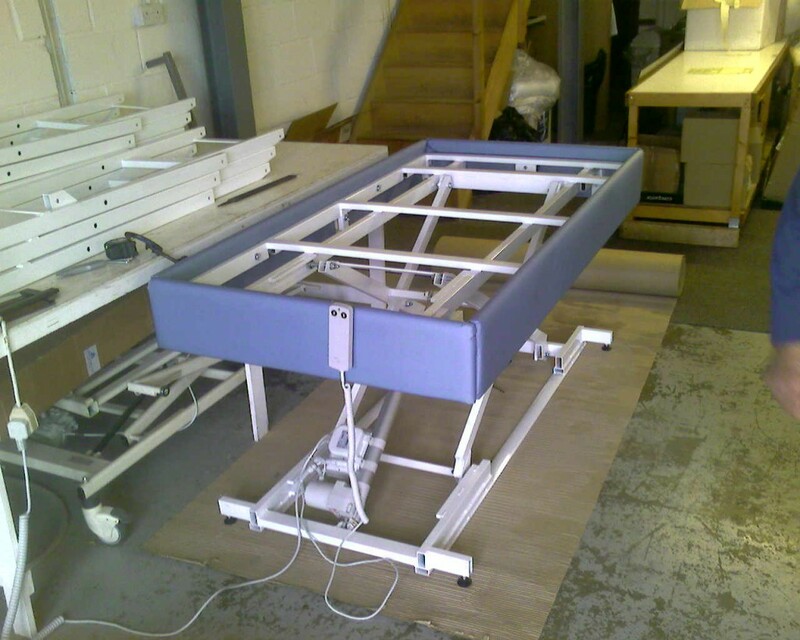 This bed might be particularly useful for the elderly, disabled or injured people who find it hard to get in and out of a low bed. Another disability product RF3 Design Ltd helped develop is the ToTo system (a pneumatic based overlay for standard beds) which smoothly, slowly and comfortably shifts position to prevent hight risk patients developing pressure sores. This product was specifically designed to be very gently (taking approximately 10 minutes to raise or lower a section), and whisper quiet to avoid disturbing the patient. 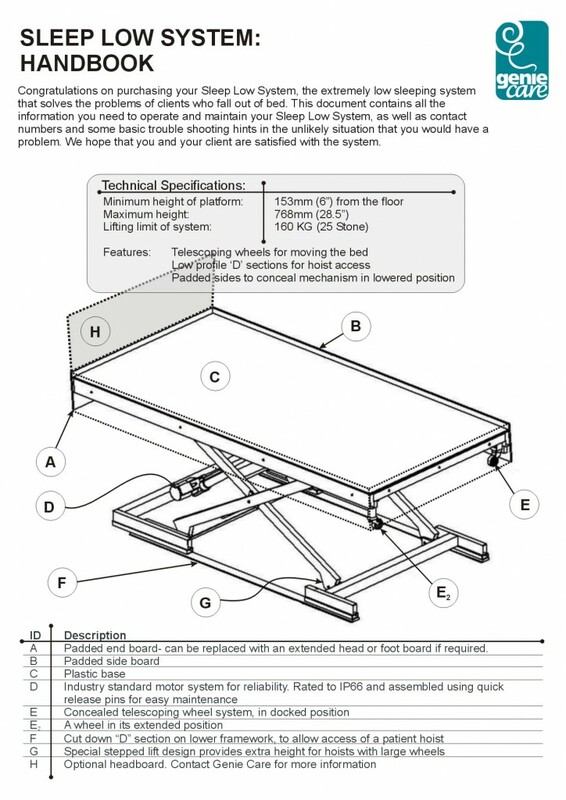 The system is unique as it provides a rigid support and has been approved for use with patients who have spinal injuries. The system can also be used in conjunction with profiling beds and will even operate in a profiled position. If you have an idea for a disability aid, our experience in this sector ensures that we’ll be the right company to choose. We know how important it is to maintain the dignity and comfort of the people who use the products we design, and work this into our plans from the very first sketch. For any help you need with the conception or design of disability products, call RF3 Design Ltd on 07730 583648. We’re industry specialists who design with care, so feel free to have a chat!